The answer is clearly obvious when you ask who has the most popular mobile App Store, and the answer is Apple. Discoverability of apps has been quite a challenge with the large number of apps, and an opportunity arose for Apple to rethink the App Store with a new version of iOS. 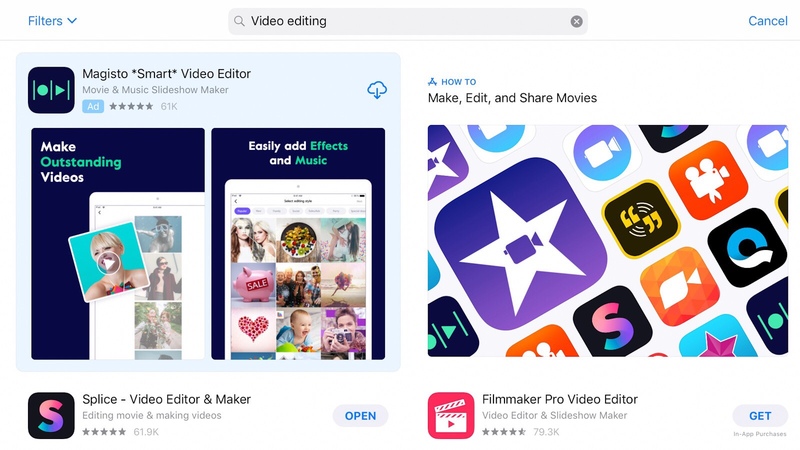 It wasn’t just a front-end and back-end overhaul to its look and feel, but also to improve discoverability when users search for apps on their iPhone or iPad. In October 2016, Apple launched Search Ads on the App Store for developers to buy advertising slots to help improve discoverability. This was all based on keyword search and available in 13 select markets as of August 2018. Targeting for Search Ads is done by keyword, device type, location, and few other metrics. Their are two different tiers – Basic and Advanced – catering to app developers. Whether you’re a smaller/independent dev or even a major name worldwide, there’s a solution for you. Regardless of the plan you’ve chosen, make sure to head to your iTunes Connect settings to select your preferred countries for your Search Ads. On the occasion of expanding the rollout, Apple is offering devs a free $100 credit which should be good to help drive installs for a few additional devices.